When you hear the term “bus factor,” I imagine a few different images come to mind. Maybe it’s the impending headlights of a bus heading straight for you or a fleet of busses trekking across the country. In and of itself, the term bus factor doesn’t sound like a negative term. On the contrary, it almost sounds powerful, unless you have already been exposed to it, or have experienced it firsthand. The term bus factor represents the risk an organization or team takes when only one or a few individuals have key knowledge or skills which are not possessed by others on the team or organization. To evaluate the bus factor in an organization or team, ask the question, what would happen if this person was no longer available or “hit by a bus” (hence the term)? Would the team be able to survive and at what cost? If the answer to that question results in not being able to operate without that individual, then the bus factor is very high and immediate attention is needed. In smaller organizations, bus factor is common and almost unavoidable. 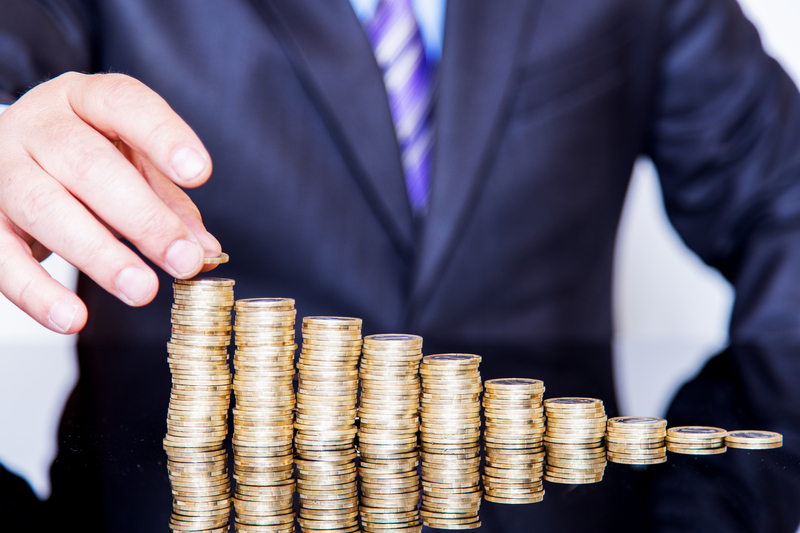 As growth occurs and teams expand, it is also common for the bus factor to rise. This is because new employees, hired during a reactionary growth period, hit the ground running and pick up new tasks or simple tasks and begin to create their own bus factor while solidifying the bus factor of those already on the team. Mitigating bus factor is an intentional process and sometimes a difficult one. Many of those holding onto knowledge and skills will feel vulnerable, and even expendable, when approached about passing items off. They will often react defensively and resist the change. As a company grows it is imperative to reduce and even remove bus factor in order to make continued and even exponential growth scalable. The team I work with was wrought with bus factor, and it was only getting worse. We needed to do something quickly before it devastated our productivity. Our team of developers is a distributed team (not collocated), and essentially made up of two teams, one in each location, making this challenge even more daunting. So we did what seemed counter-intuitive, but necessary, we setup team leads and assigned them team members that are not collocated to them. Each team lead was given specific challenges to rotate the work items and a pair program was developed to share knowledge. What came of this process was nothing short of miraculous. Efficiencies are skyrocketing, and team morale is continuing to rise. Why? Because team members get to work on different projects all the time. They are no longer pigeon-holed for the bus factor project only they were stuck on, even if they were the ones intentionally holding on. Queues are shifting and workloads are much more balanced. It is essential to reduce and even remove bus factor, whenever identified, in order to reduce risk and improve efficiency. It is a difficult challenge to overcome if you are facing it, but one well worth the fight! Set your profile and top apps to personalize Orion Social, and then head over to the Orion blog to see details on our May software update. 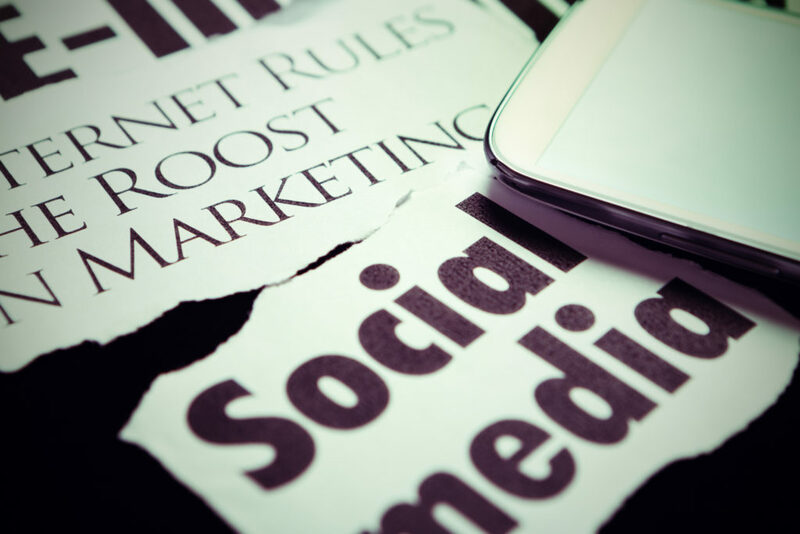 The post Personalize Orion Social and Get Ready for Our May Software Update appeared first on Orion Advisor Services. The Orion May 2017 software release is coming your way soon and in today’s post we have all the major highlights. The post May 2017 Software Release Highlights appeared first on Orion Advisor Services. The Power of Networking – Use LinkedIn! I had lunch with Reid Hoffman once. It was fascinating. Reid is known for lots of things, including being the co-founder of LinkedIn, which is arguably the most important social media tool, especially for investment professionals. My opportunity to have lunch with Reid came when I served on the Board of Overseers for Babson College (my alma mater) in Wellesley, Massachusetts. For a grand graduation ceremony one May several years ago, I was fortunate enough to put on the formal robes and walk into the beautiful outdoor tent along with faculty and prominent alumni for the graduation procession and presentations. In short, it was a really cool experience. Reid was the featured graduation speaker that day. I was truly impressed by his intellectual curiosity and comments both on the stage and during our lunch. Many of his thoughts are captured in his book, “The Start-Up of You,” which is, refreshingly, an easy and engaging read. 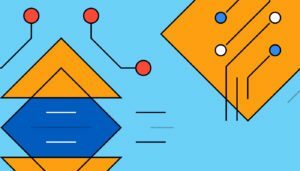 By putting this new alliance at the heart of your talent management strategy, you’ll not only bring back trust, you’ll be able to recruit and retain the entrepreneurial individuals you need to adapt to a fast-changing world. These individuals, flexible, creative, and with a bias toward action, thrive when they’re on a specific “tour of duty”—when they have a mission that’s mutually beneficial to employee and company that can be completed in a realistic period of time. LinkedIn co-founder and Chairman Reid Hoffman and author Ben Casnocha show how to accelerate your career in today’s competitive world. The key is to manage your career as if it were a start-up business: a living, breathing, growing start-up of you. * Adapt your career plans as you change, the people around you change, and industries change. * Develop a competitive advantage to win the best jobs and opportunities. * Strengthen your professional network by building powerful alliances and maintaining a diverse mix of relationships. * Find the unique breakout opportunities that massively accelerate career growth. * Take proactive risks to become more resilient to industry tsunamis. * Tap your network for information and intelligence that help you make smarter decisions. Of course, the book strongly promotes the use of LinkedIn. But it’s good advice, even if the author is a little biased. Embracing this social media platform and improving your profile is a must in today’s economy. Doing so is a win-win for you and the company you work for. It provides an online curriculum vitae and a tool to showcase your brand and skills, while also allowing your company to show off its talent to current and prospective clients. Building your network is not only a publicity campaign for yourself, it’s a promotional tool for your company. How do you improve your LinkedIn profile? There are so many helpful sites available with a quick Google search, but here’s one I like: https://www.themuse.com/advice/9-surefire-ways-to-boost-your-linkedin-profile-when-you-only-have-10-minutes. So, get after it! When you meet new business associates, or ones you want to meet, reach out to them via LinkedIn as soon as you can. Keep your profile clean, up-to-date, and growing. In this networked age, you need to do this — not only to get ahead, but to prevent yourself from falling behind. Thanks for reading. Stay balanced. Orion Social is available to help make service and support a better process, and now you can take advantage of Orion Social Group pages to connect faster. The post Get Better Support with Orion Social Group Pages appeared first on Orion Advisor Services. Jeovany “Joe” Zelaya grew up in a tiny town on the eastern edge of El Salvador. El Divisadero is a municipality of about 8,000 people surrounded by rugged mountains and dotted with colorful stucco buildings. Zelaya lived there with his grandparents and older brother, while his mother saved for his future by working three jobs 1,800 miles away in Houston, Texas. Joe with his abuela & madre (grandmother & mother). Zelaya moved back to the U.S. when he was in second grade. The family’s separation had been tough on all of them. Zelaya says the experience made him want to take care of his family and be someone his mother could rely on. In 2008, when he watched her hard-earned savings get hit by the financial crisis, he decided he needed to understand how the markets worked. He wanted to become an expert — to help his mother and to help others too. Today, Zelaya is on his way to becoming one. Zelaya was born in Houston, but his mother sent him and his brother back to El Salvador when he was just a few months old so she could work and save, hoping to establish a better life for her children. While he missed his mother, life in El Divisadero was simple and fun. Zelaya recalls waking up to the sound of roosters crowing in the morning and watching his grandmother walk down to the river to get water for the day. He had everything he needed, he said: food on the table and a roof over his head. By the time Zelaya was entering second grade, his mother was able to send for her children and bring them back to Houston. Zelaya didn’t speak English, but he took ESL classes at school and watched hours of Sesame Street and Disney movies to catch up. He transitioned well (he had his big brother to look out for him, he said), he took up football, and excelled in school. But it was only when he found a mentor in his school’s associate principal, Keri Fovargue, that he began thinking seriously about his future. “Keri believed in me,” Zelaya said. “She gave her time and money to helping others. She was the type of person I wanted to become.” Zelaya had never been encouraged to aspire to college. His grandmother was forced to quit school in sixth grade after her father told her furthering her education was unnecessary, and his mother got As and Bs in high school, but the civil war that broke out in El Salvador in the 1980s prevented her from going any further. Fovargue helped Zelaya apply for scholarships, and he ultimately enrolled at the University of Houston becoming the first in his family to attend college. Zelaya played football at UH and studied marketing and finance. He had developed a curiosity in the markets after the financial crisis devastated millions of retirement accounts. “My mother had been giving to her 401(k) plan for years,” he said. “But she didn’t understand how it worked.” Zelaya wanted to help his mother understand, and he wanted to become an expert in the field so he could help others too. Zelaya said he’s learning something new every day in the industry and appreciates all the guidance his team and the portfolio managers provide. His ultimate goal is to be in a leadership position where he can expand his reach to help many people reach their financial goals. 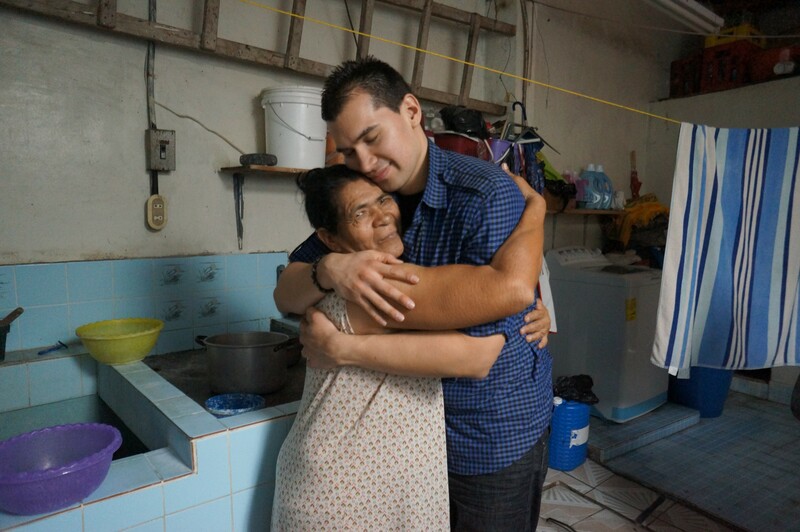 Joe with his Abuela (grandmother) in El Salvador. 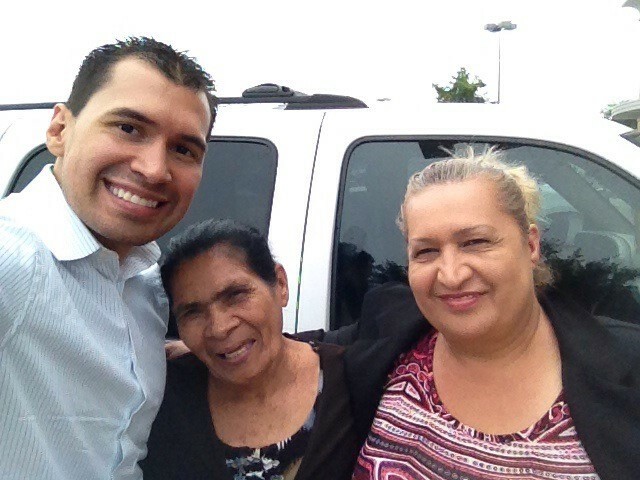 Today, Zelaya’s mother has seen her retirement account recover since the Great Recession. She has learned from Zelaya that markets move up and down and to stay invested for the long haul. Zelaya returns to El Divisadero every year or two to see his grandparents and the rest of his extended family. Life still moves slowly down there and not much has changed. But for Zelaya, his world has expanded, and he’s well on his way to securing his future as a financial expert. Understanding how account values relate to time-weighted return performance can be a complex task, but SME Joe Porter simplifies the equation in today’s post. 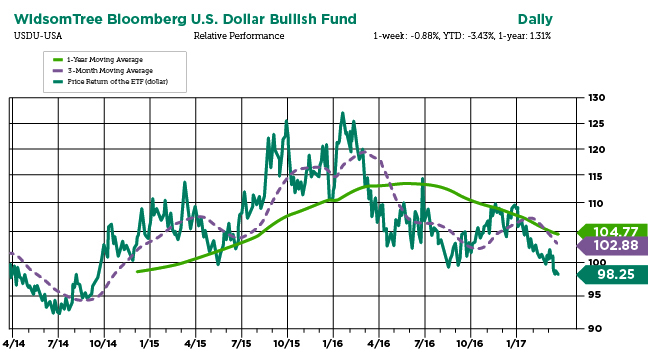 The post Understanding Account Values and Time-Weighted Return Performance appeared first on Orion Advisor Services. Today's Orion Weekly gives you all the additional Orion Social details you want to know about our new support and service app. 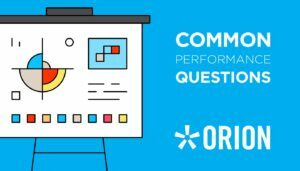 The post All The Orion Social Details You Need appeared first on Orion Advisor Services.